﻿ Best Price on The Summit Resort Hotel in Lowlands + Reviews! Offering a wooden sun terrace with swimming pool, a garden and free Wi-Fi throughout, The Summit Resort Hotel is located 5 minutes’ drive from Mullet Beach and from Maho Town Centre. The studios offer wooden furniture, air conditioning, ceiling fan, seating area and cable TV. The kitchens have microwave, toaster, fridge, stove and dishwasher. One features garden views and other sea views. 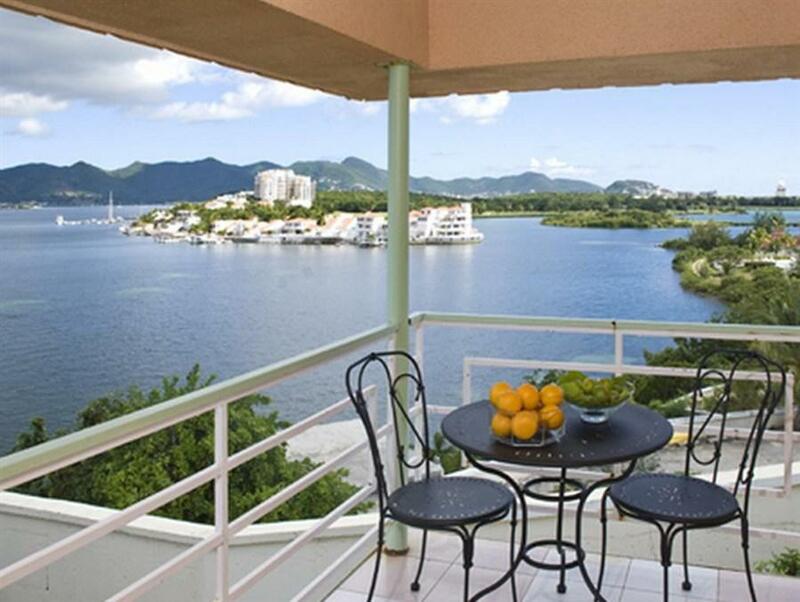 The Summit Resort Hotel has a pool-side restaurant and bar offering international dishes for breakfast and dinner. As well, guests will find a range of other restaurants 5 minutes’ drive away. 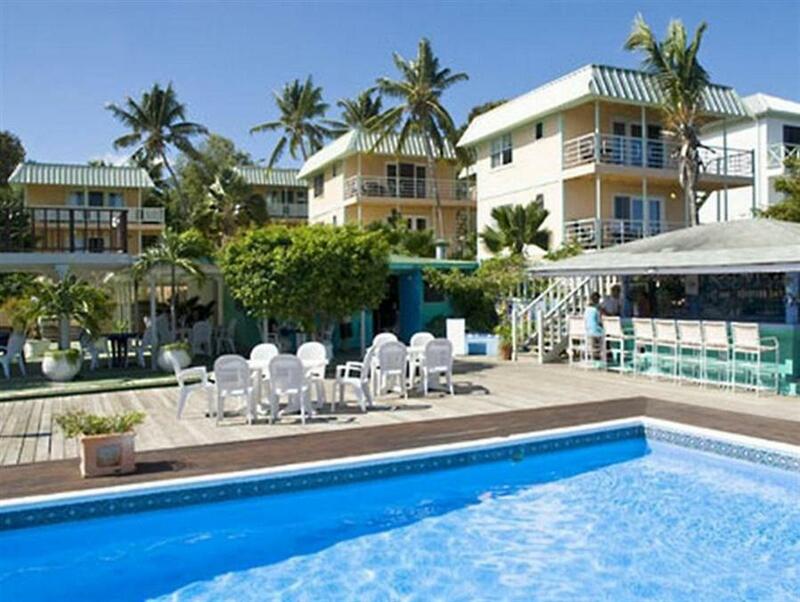 This complex is 10 minutes’ drive from the Princess Juliana International Airport.